30 For 30 Movement headed to Harlem’s Land Yoga | HarlemGal Inc. I learned yesterday at yoga that the 30 For 30 Movement is heading to Harlem’s Land Yoga tomorrow, May 20. You may ask, why should I care and who is 30 For 30? Apparently, 30 For 30 is a sisterhood in NYC that supports and inspires woman to commit to at least 30 minutes of exercise or movement for 30 consecutive days. 30 For 30 has chosen to expose their fellow “sistas” to a night of beginners yoga at Land Yoga in Harlem so that they have another option to consider to help them keep on moving. If you’re interested in checking out 30 For 30, they will be taking a class at Land Yoga in Harlem tomorrow (May 20) at 7:45 pm. 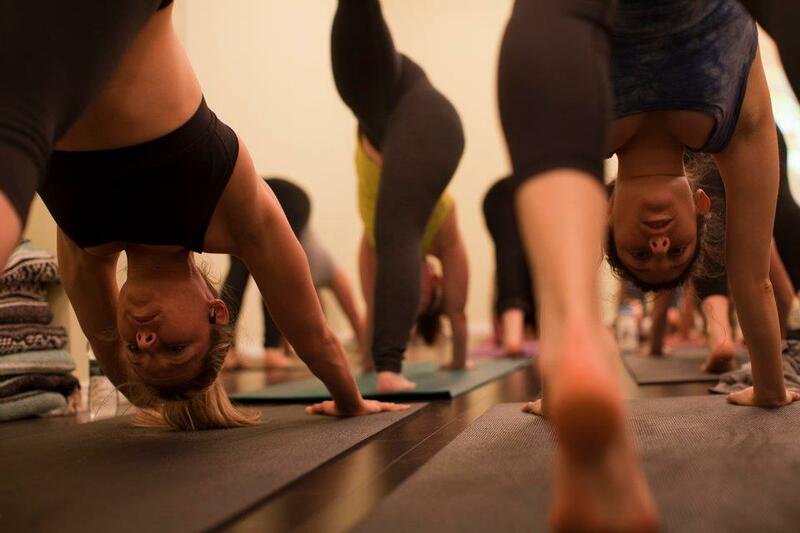 Better yet, if you’ve ever wanted to try a beginners yoga class at Land Yoga with plenty of other fellow beginners, tomorrow’s class would be perfect! This entry was posted in Community, education, Events, Frederick Douglass Blvd., Harlem, Harlem blogs, Harlem businesses and tagged 30 For 30, beginners yoga, fitness, Harlem, Health, health and wellness, healthy-living, Land Yoga, mental-health, Photo by Land Yoga, yoga, yoga class. Bookmark the permalink.